Dear Shoppers, An ode to the tomato, courtesy of Food52 in celebration of Tomato Week. Check out their site for recipes, buying guides, tip sheets, and luscious pictures. 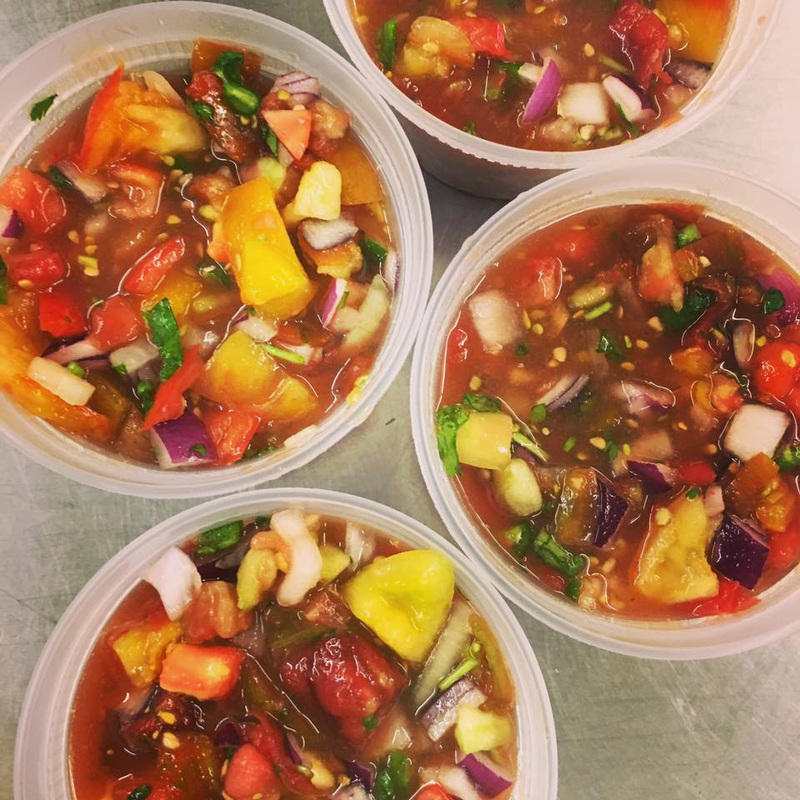 Never sink Farm, Sun Sprout Farm, and Taliaferro Farmstead have the fresh, juicy ones. Come to the market early to see the rainbow of colors- everyone grows different varieties and sizes! 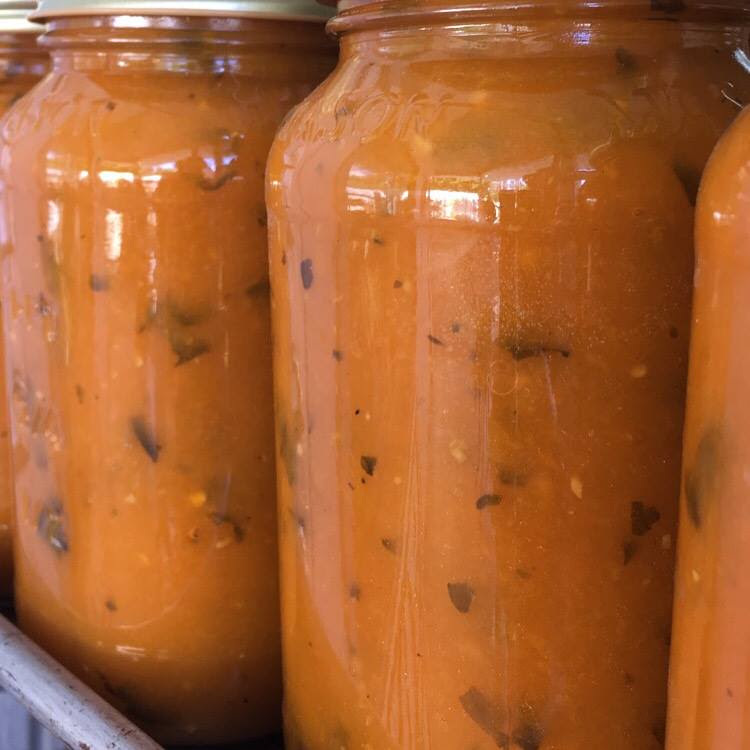 Wrights Farm has canned their heirlooms and made sauce and salsa easy meal-making. 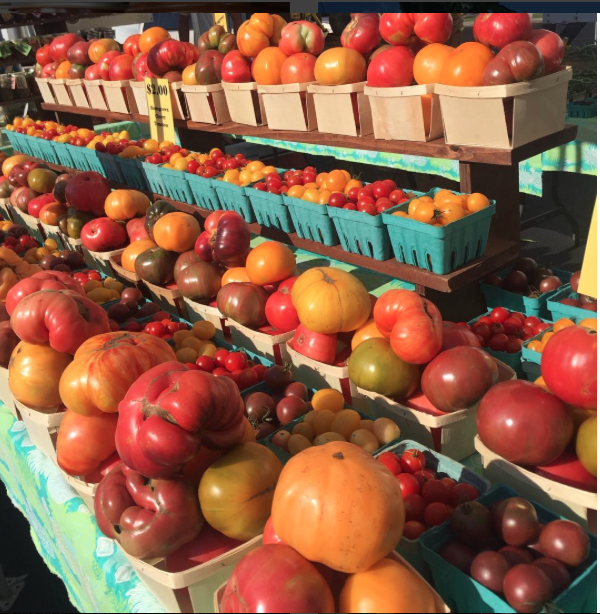 Come for the tomatoes, stay for the pretzels from Bronx Baking Co, rotegruetze from Kaffee & Klatsch NY, and so much more! Tomatoes galore! And a new cheese maker!